James discusses the assessment of junior doctors, with a podcast aimed at term supervisors about the new national intern assessment form. This podcast is for JMO term supervisors and is about the assessment of junior doctors and the new National Intern Assessment Form. 1. Why should junior doctors be assessed? 2. How does registration relate to internship? To qualify for general registration, they must satisfactorily complete 47 weeks of practice split over different rotations, including at least 10 weeks of medicine, 10 weeks of surgery and 8 weeks of emergency medicine. 3. What if an intern does not satisfactorily complete a term? If an intern fails one term, they will not always have to repeat it the following year. If the DPET/DCT is satisfied at the end of the year that they have met the intern outcome standards, they can still pass the year and be granted general registration by the Medical Board. Assessment allows early identification of under-performing junior doctors and institution of remediation. Failing an intern for a term will actually improve their future career prospects by addressing problems early and enable improvement with some remediation, rather than letting them fly under the radar and struggle to move onto a vocational training program later because of unaddressed issues with their performance. Ticking “satisfactory” on the assessment form means that you are happy with the intern’s performance (and would be happy for them to work for you again). 4. What are the changes to intern assessment? A new national intern assessment form, based on new intern outcome standards. A new assessment review process – at the end of the year, an assessment review committee at each hospital will determine whether an intern has met the intern outcome standards. 5. What is different about the new assessment form? 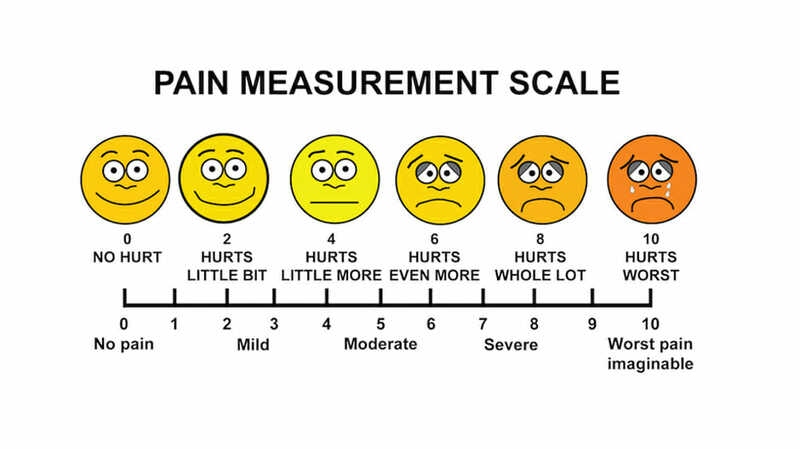 They are criterion-based, measuring the junior doctor’s performance against intern outcome standards using a five-point scale of behavioural descriptors. 6. When should I use the “not observed” box when assessing a junior doctor? Ticking of this box should be kept to a minimum and avoided if possible – if interns have a lot of “not observed” boxes ticked, this will make assessment of their application for general registration difficult. They must have evidence of meeting each intern outcome statement at the end of the year. You (the supervisor) will need to plan how you might be able to observe the various domains, and may need to ask your interns at the beginning of the term to start bringing evidence to you that they have met the various criteria. 7. How does supervisor assessment fit in with the certification process at the end of the year? An intern assessment review group, consisting of a group of clinicians, will determine whether each intern has met the outcome standards. This will be based on the supervisor assessments throughout the year. These groups will decide whether to recommend to the Medical Board of Australia that an intern should be granted general registration. 8. What is the supervisor’s role in assessment? To provide adequate term orientation – you should outline clear goals and expectations of the intern to them at the beginning of the term, discuss what their assessment will be based on and when it will happen. To address problems early – if there is a problem in week 2 of the term, address it then! Speak to the intern and give as much time as you can for them to remediate and improve their performance rather than leaving it until the end of the term. To organise enough time for proper feedback – the intern should have both a mid-term and end-of-term assessment. Ideally, you should have a meeting at both of these times (e.g. in week 5 and week 10 of a ten week term). It is important to have this meeting in a separate, private room with enough time set aside so that you can then have an open dialogue about their performance. 9. Where should a supervisor gather information from about the junior doctor’s performance? 10. How should a supervisor make their global assessment of the junior doctor (at the end of the form)? There is now a “borderline” tickbox as well (i.e. junior doctors can be assessed as either satisfactory, unsatisfactory or borderline overall for the term). 11. If the supervisor does identify issues with the junior doctor’s performance, what should they do? 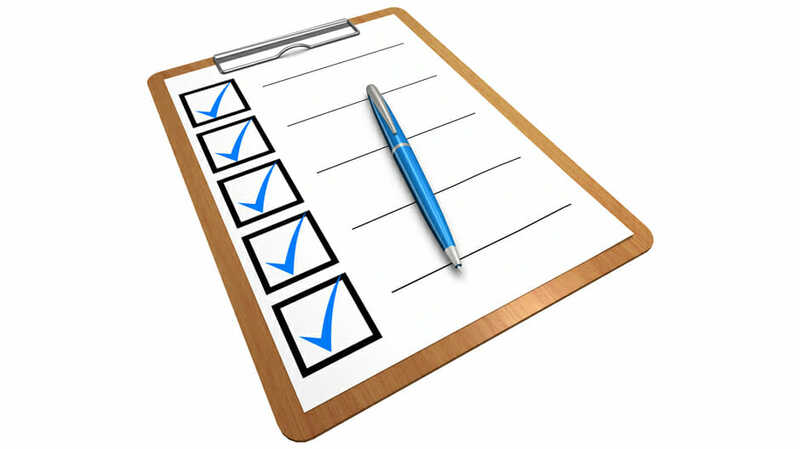 Use the IPAP (Improving Performance Action Plan) at the end of the assessment form – which sets out the different domains in which the junior doctor has been under-performing, and enables the supervisor and junior doctor to come up with a plan together of what they can do to improve their performance. Set a date and person responsible for following up on the action plan. The IPAP can extend from term to term so that problems can continue to be addressed in subsequent terms – the DPET/DCT should be involved in this process. 12. Do these forms apply to residents – PGY2s and PGY3s? Yes! Residents should also be assessed to a) drive learning b) address any issues with their performance that have not been addressed during their intern year. 13. Do colleges have access to these forms when the junior doctor is applying for a vocational training program? No college has the right to see the forms without permission from the junior doctor. You can write anything on the form without fearing that a college might see it later. The new assessment form is national and based on a set of new national intern outcome standards, which every junior doctor must meet by the end of the year in order to progress to general registration. You need to identify what areas the junior doctor is lacking in e.g. communication, documentation, organisation, time management. The assessment form is not about ticking boxes – it’s about providing useful feedback on their performance to enable remediation and improvement. Provide comments! Ensure you set aside enough time to have a proper discussion with a junior doctor regarding their performance and term assessment. Communicate with the DPET/DCT re: any problems with an intern’s performance as issues arise. Summary Writer: Emily Nash Editor: Chris Elliot Interviewee: Chris Elliot and Read More..